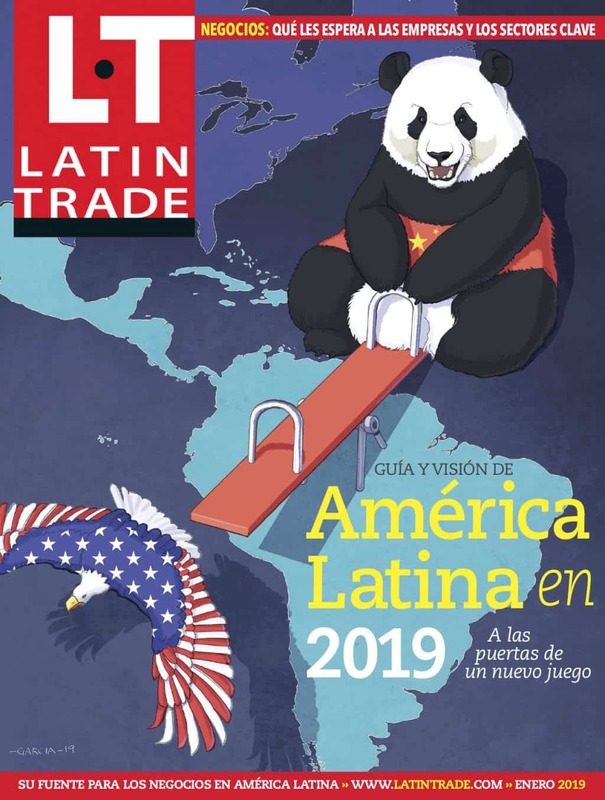 Over the past decade, Latin America’s economic growth has exceeded the expectations of many, sprinting forward in the business sphere with remarkable speed and agility. The people who have been the drivers of this growth – as the heads of the region’s largest businesses, or the minds behind their growth – are the ones who appear on this list of the top 100 most powerful people in Latin America. From energy to technology to retail, the names on this list come from a variety of industries. Many are CEOs, but we also have investors, developers, and heads of public enterprises. The companies they lead span from national companies, to multinational conglomerates. Some of the companies they represent are established leaders in the region, while others have risen to the fore only in the past year.